G.Mop Advanced 3 smart foam heads. 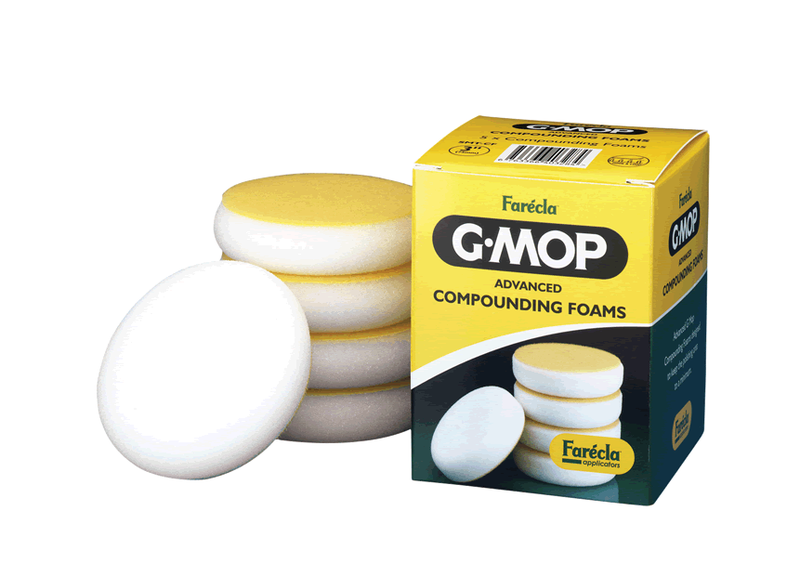 G.Mop Advanced 3" smart foam heads. 3"smart foam heads. 3" BLACK smart foam heads. 3" WHITE smart foam heads. 3" Smart mini foam mop heads.